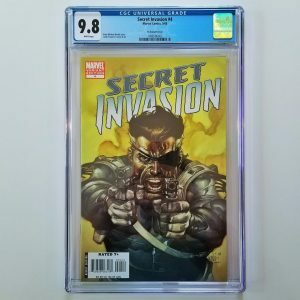 While my online comic shop lists all of the graded comics I have for sale right now, many collectors message me to ask what comics I currently have being graded at CGC. 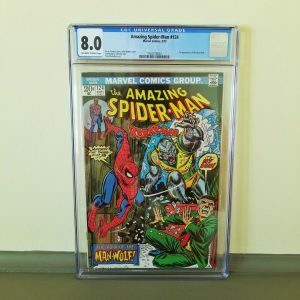 In an effort to keep you in the loop of what comics will be available for sale soon, I created the CGC Comic Status Tracker that lists all the comics I have at CGC for grading. En Route to CGC: As my comics are making their way via the postal service to CGC HQ in Sarasota, FL, they’ll be marked with the En Route status. 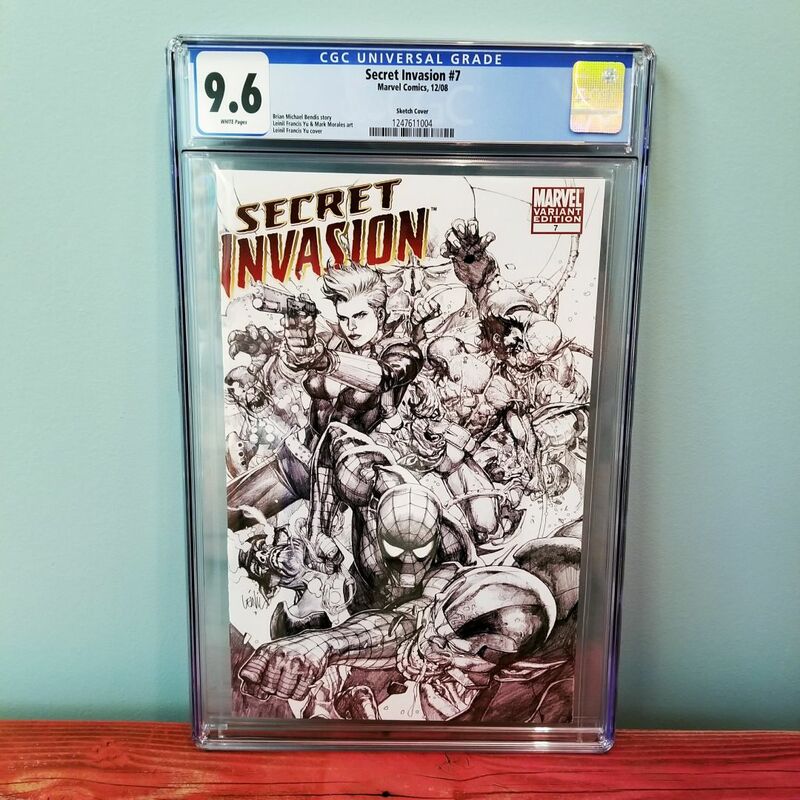 Verified: Once CGC receives the comics, they will be checked into their computer system and given the verified status. 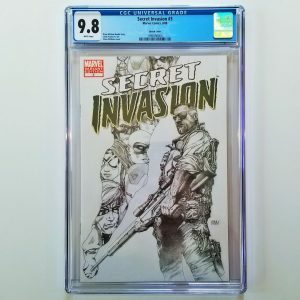 Scheduled For Grading: Once verified, submissions are then arranged by service and received date so that they can be graded on a “first in-first out” basis. 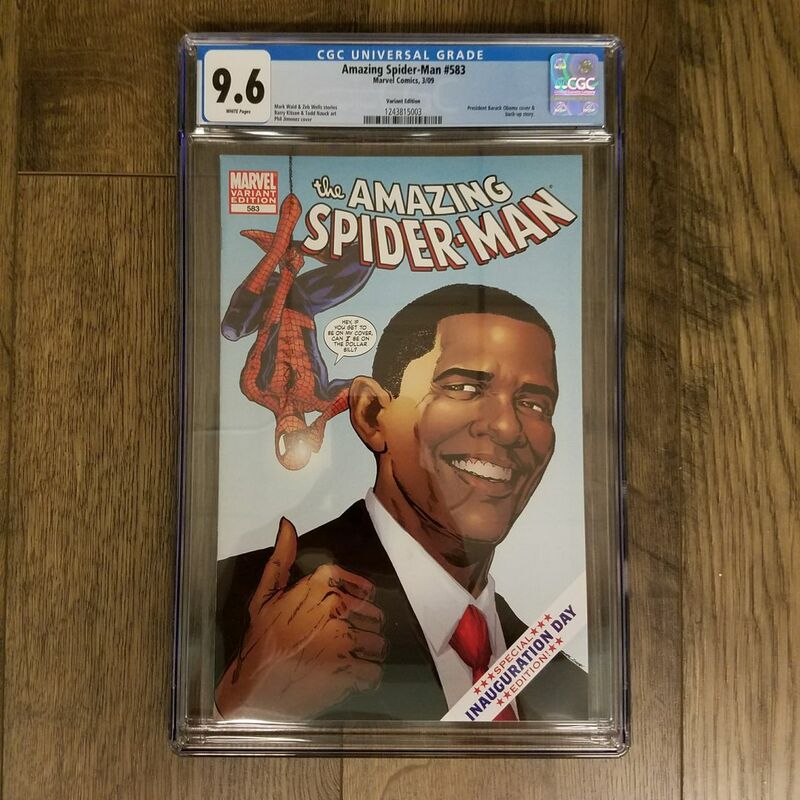 Grading / QC: The comics have been authenticated, graded and encapsulated – hooray! From there, the slabs are re-examined to verify that the grade and accompanying description is correct. 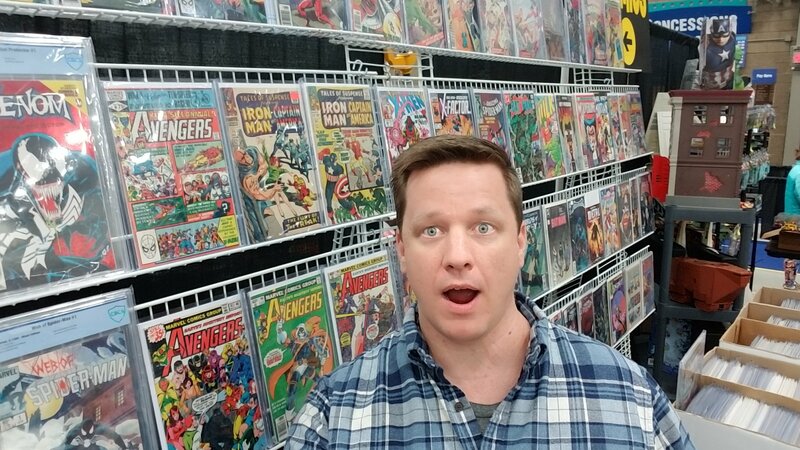 Shipped: The graded comics have been packed up by CGC and are making their way back to the Certified Comic Shop. In a matter of days, these comics will be available for sale on this very website. 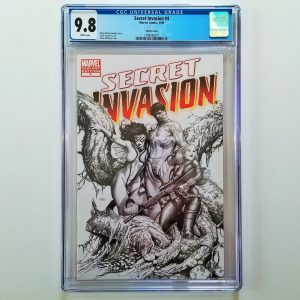 Grade: Once the comics enter the shipped status, we’ll cross our fingers and take a look at how CGC graded these comic books.